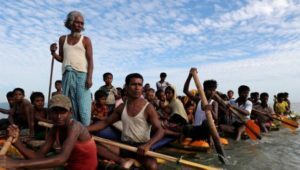 Probashbangla24 online Desk : Bangladesh and Myanmar are likely to sit later this month to discuss the Rohingya repatriation issues, reports UNB citing a senior government official. According to the media outlet, the official said the meeting is going to take place as Myanmar has failed to take steps to ensure safe and sustainable return of Rohingyas to their homeland. “Yes, we’re in discussion about the next joint working group (JWG) meeting. The meeting is likely to be held on October 30, if not October 28,” the official told UNB on Friday. 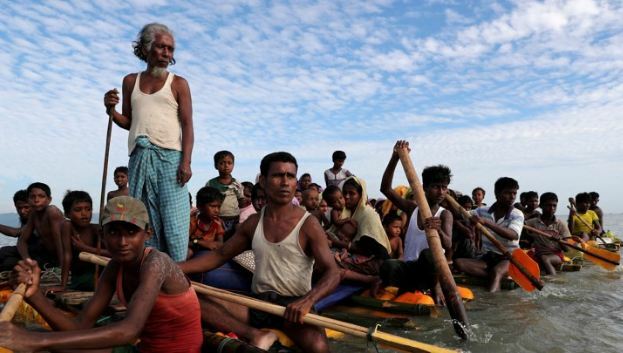 The Bangladesh side will seek the information on the measures taken by Myanmar for the safe and sustainable repatriation of Rohingyas to their homeland in Rakhain state.